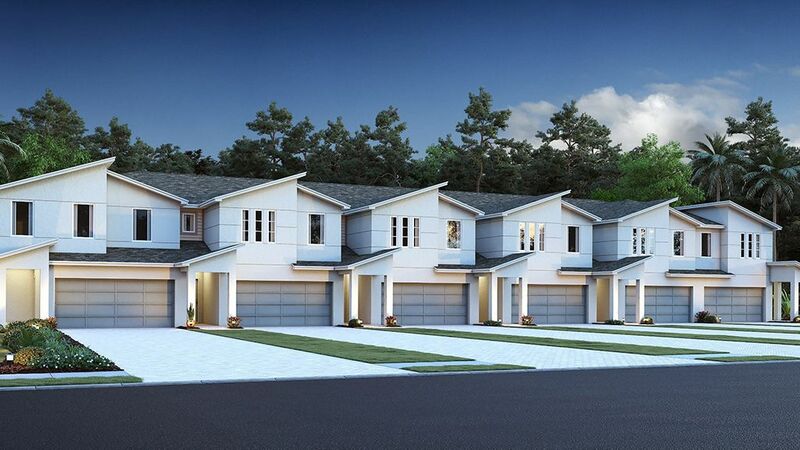 Bella Parc Townhomes Grand Opening Event - Join us on Saturday, May 4th from 11am - 2pm for the Grand Opening of New Townhomes at Bella Parc in Kissimee, FL. Learn More About The Event! Enjoy elegant, low-maintenance living at an exceptional value at Bella Parc Townhomes. This new home community in Kissimmee, FL offers stylish townhomes, planned amenities, proximity to services and retail shops, a location convenient to County Road 531 and access to area attractions. Driving Directions Request Information Experience the Best of Osceola County With so much to do in Kissimmee, living at Bella Parc is like being on vacation all year long. Head to Shingle Creek Regional Park to kayak. For boating, a picnic on the grass, exploring the many walking paths and birding, explore Kissimmee Lakefront Park. Visit nearby Old Town to shop, dine and celebrate special events. Theme park fun is abundant, with Fun Spot America in downtown Kissimmee. Nearby Orlando’s famous attractions include Universal Orlando with The Wizarding World of Harry Potter, SeaWorld, and Walt Disney World. Just an hour north of Kissimmee, Central Florida Zoo & Botanical Gardens offers a full day of tropical beauty and fun attractions.Engaging Planned Amenities Residents at Bella Parc will have access to a variety of planned amenities. Have a soak in the sparkling pool and lounge poolside in the shade of the cabana. Work out and stretch at the Fitness Park and Yoga Lawn and take your pooch for a walk at the Dog Park.Nearby Educational Opportunities Students at Bella Parc can attend two nearby Osceola School District schools. Bellalago Academy K-8, a charter school, is just two minutes away. Liberty High School, 9-12, is a six-minute drive.